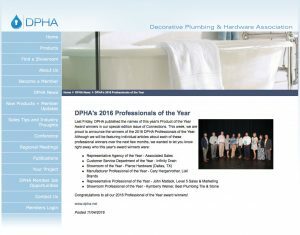 DPHA SHOWROOM OF THE YEAR! You can also click through to view more detail at Google Maps. 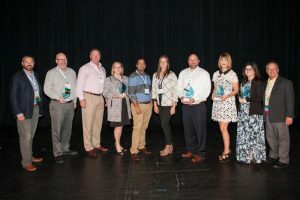 Congratulations to all our 2016 Professional of the Year award winners!